Compare with the Shortest Route between Vellur Halt and Tiruchchirappalli Jn. Dep Time Changed. Speeded up by: 6m. Src Changed. 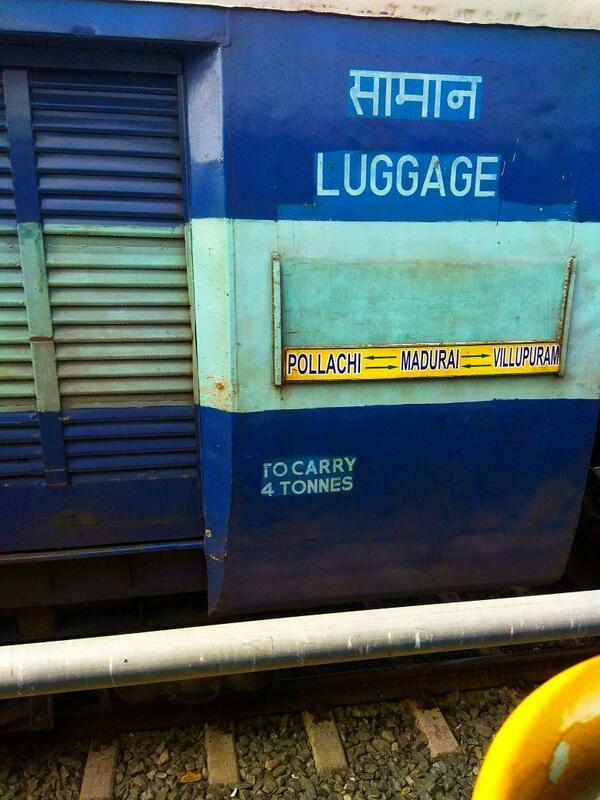 Compare with the Shortest Route between Vellur Halt and Villupuram Jn. 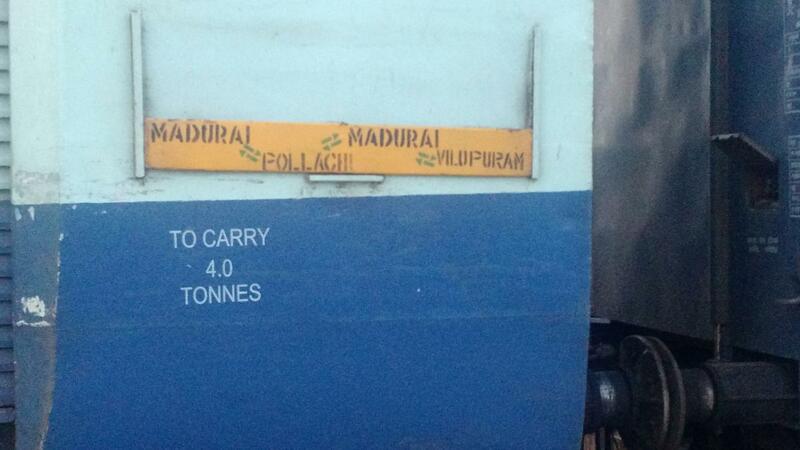 Compare with the Shortest Route between Vellur Halt and Madurai Jn. 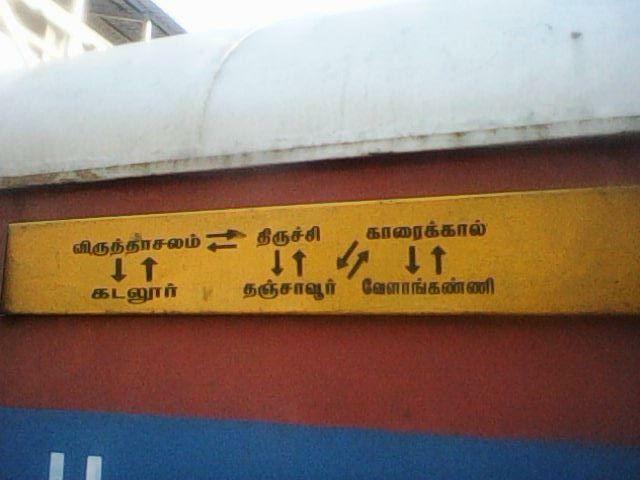 Compare with the Shortest Route between Vellur Halt and Tirupadripulyur. This is the Shortest Route between VER and VRI.